Okay, so you followed the link and now you're disappointed even though you knew deep down this was probably going to be a trick! But maybe you landing here, at this particular spot, out of the entire Whoniverse, is not simply down to a trick. Maybe it's fate. Maybe you belong here. 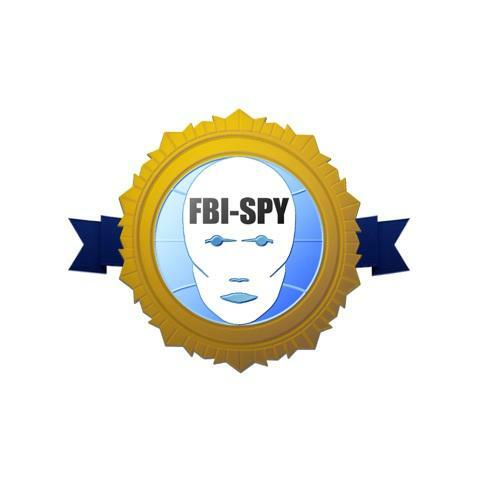 Because, in celebration of the most important golden jubilee ever, fbi-spy is calling for papers on all aspects of Doctor Who. So if you have an argument about the ingredients that make a great Doctor, or a critical opinion on Dalek design or, indeed, any aspect of the show, go ahead and press the next link to materialise in a research opportunity of a lifetime. Go on, press it. How many lives do you get?